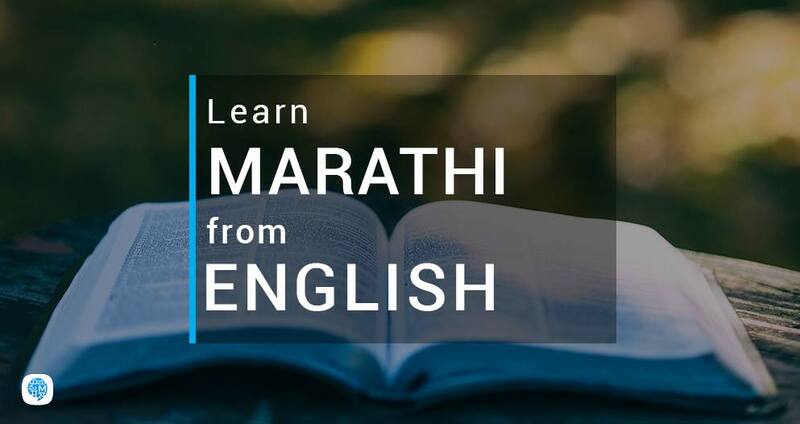 You can learn Marathi from English with the help of our interactive lessons. 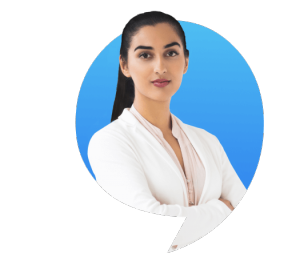 For both beginners and the ones looking to improve your Marathi, Multibhashi is the best app to learn languages online. Marathi is similar to that of many other Indo-Aryan language. It is the oldest of the Indo- Aryan regional Languages. There are about 90 Million Speakers Worldwide It’s an Indian language mainly spoken by the people of Maharashtra. .. It covers an enormous expanse of territory and is also home to the city of Mumbai (sometimes called Bombay), India’s most populous city. Thanks to its coastal location, Maharashtra has also benefited from a strong shipping trade in the past.It is the official language and co-official language in the Maharashtra and Goa states of Western India, respectively. Marathi ranks 19th in the list of most spoken languages in the world. Why learning Marathi is Important? In a place like Maharashtra, Learning Marathi can be the biggest advantage for Anything. It will be easier for you to communicate with the people of Maharashtra and in Local. Even government offices are using Marathi as their official language. For example, If you want to read the Electricity Bill then also Marathi is Important for you to Know. And if you are keen in Learning maximum number of Languages then you should learn Marathi Because most of the words come from Sanskrit. And if you are staying in a city like Mumbai in Maharashtra then it is very important to Learn Marathi here. Because it will help you to communicate with the masses For Example Daily Commute, Shopkeepers, Government Offices and even if you are working in an office then too Marathi is important. You can use multibhashi to learn Marathi from English with just little efforts and Concentration. This course with help you understand, learn and use Marathi Sentences in your Daily Life. We have a collection of most commonly used Marathi Words and their Meanings in English Which you can Understand Easily. Here You will also get our Vocubulary, Defination, Pronunciation of Diffferent words and Sentences through audio and Visual Cues. Here Using this resources, you can mug up these sentences and Easily practice Marathi. Try to speak Marathi along with English first, then gradually increase speaking Marathi more frequently than English. After this, try to stop speaking English fully and start speaking Marathi once you are confident. In between, you should note down the words for which you are not able to find the right Marathi word and then try translating those words. You can refer to the grammar page and learn every base rule easily and frame sentences following those rules.